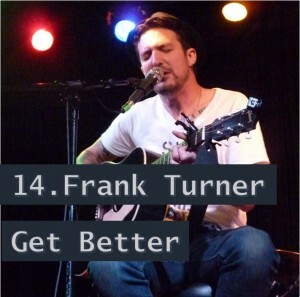 I saw Frank Turner a few times this year. He released a new album, Positive Songs for Negative People, which gets my award for best album title. My favorite Frank Turner experience was an event at The Musician’s Institute where Frank regaled with tales of his past, sharing with the intimate crowd personal stories and a few songs. It was an unforgettable night. 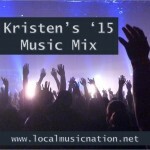 Posted in Music Mixes and Best Of Lists on December 31, 2015 by Kristen.